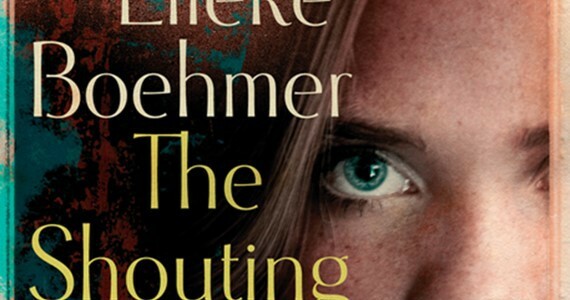 Boehmer paints a haunting picture of a deeply troubled family unravelling, but as the novel progresses, it becomes clear that this is a double investigation – into the moral chaos of apartheid South Africa as well as self. It is a mark of the writer’s skill that this is achieved organically, with nuance, through the telling of ElIa’s awakening; it never feels heavy-handed or contrived. Boehmer’s nuanced dramatization of these issues, using her substantial talents for storytelling, brings them in absorbing ways to life.